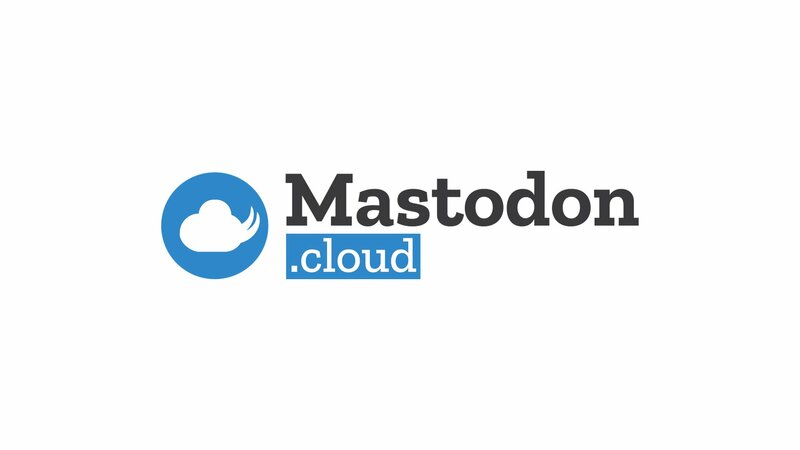 I very much like the idea of a FOSS social media platform but have teething problems with Mastodon at the moment. Not sure how to find subject matter or people to follow. Search brings back no results for popular subjects like #PHP, #SQL or #Debian. Am I missing something? @anomis66 AFAIK, no search. Hit the Local or Federated streams to see who&apos;s posting. There are a few people who re-follow just about anyone, @leo would be one of those, and might be a good way to branch out to new people. @dredmorbius Cheers for the advice. I&apos;ve been watching the TL&apos;s but most of what I&apos;ve seen is people floundering around in the dark. @anomis66 Oh, there /is/ a Search. I think it&apos;s profile/user only. @futuretro @anomis66 Any pointers to discussion as to why on that? @dredmorbius @anomis66 The official Mastodon User Manual! @futuretro @anomis66 Ah, right, I was just going to post the URL. @anomis66 Search is from the Compose tab only. In case you&apos;re wondering why you&apos;re not seeing it. @anomis66 There&apos;s just very few people so far. Mostly IT people though. A few people already found me that way. @anton I&apos;ve always tried to use hashtags sparingly so as not to muddy the waters. It&apos;s like the proverbial &apos;needle in a field of haystacks&apos; other wise.